One of the tell-tale signs that Spring has come back to Boston - Red Sox Opening Day! Though today they open the season on the road, for us Bostonians, today's Opening Day is a true sign that our beloved hometown baseball team, the Boston Red Sox, will soon be back home in historic Fenway Park. We love to welcome guests into this great city, and our friends at Fenway Park are some of the best hosts around. 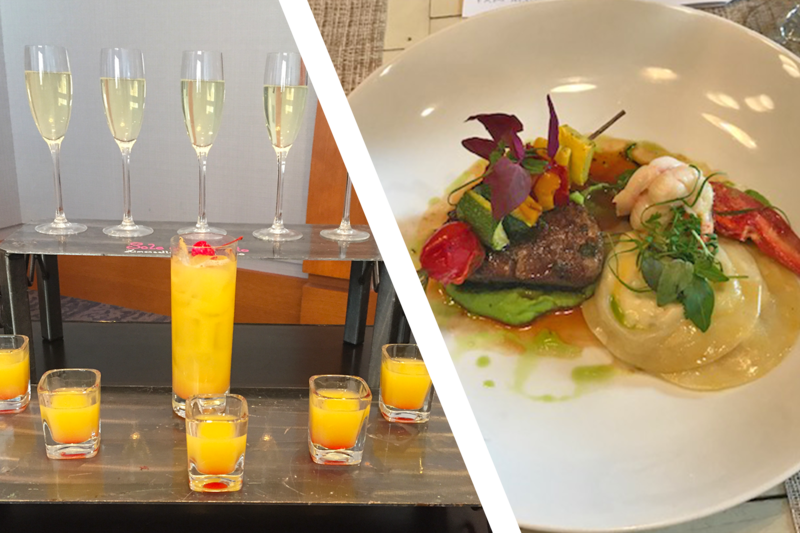 Private events, all-access tours, and walk-off home runs are always on display at Fenway – and we love to show it off! 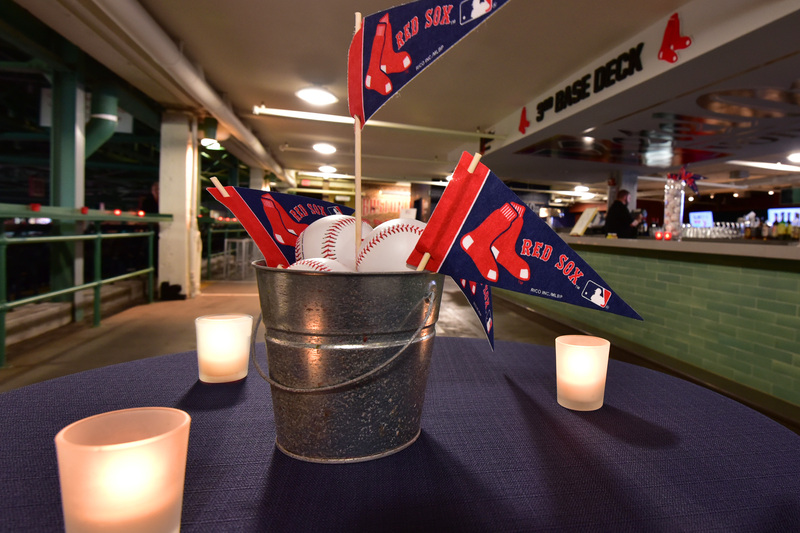 As a new season approaches, we look forward to walking our guests down Lansdowne Street and through the history-laden turnstiles with the hope of creating lasting memories of their time spent in Boston. 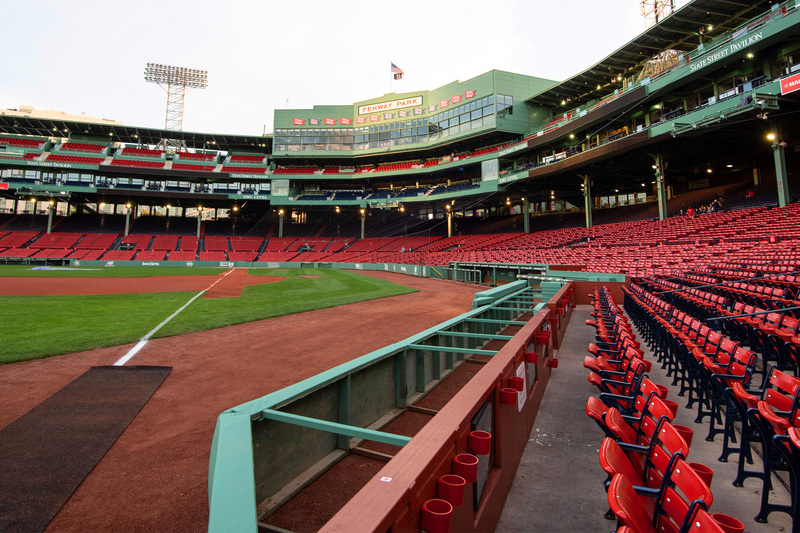 Every experience at the ballpark is one to remember – from the sight of the "Green Monster" to the first bite of a "Fenway Frank" – you feel like a kid at heart every time. Best of luck to our 2019 Boston Red Sox, we'll see you at the ballpark.